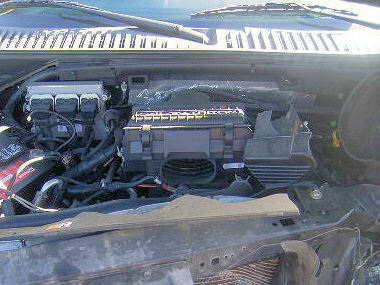 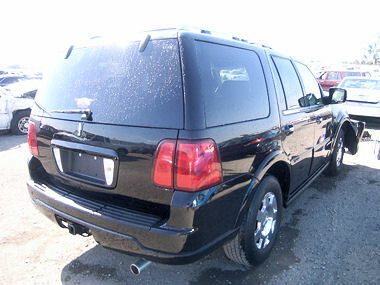 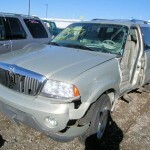 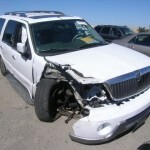 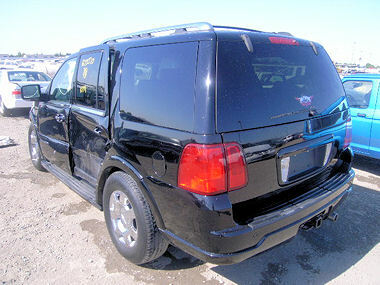 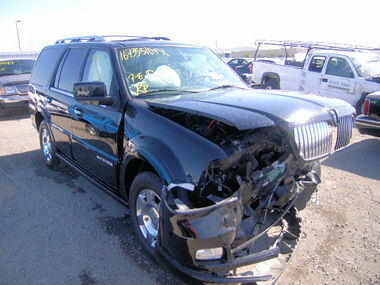 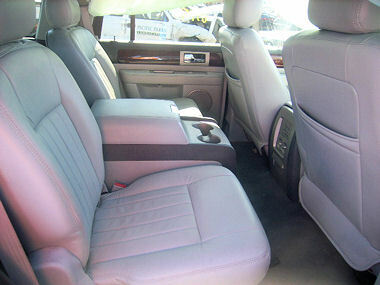 Used OEM factory Lincoln parts are available from this 2006 Lincoln Navigator 4×4 wagon sport utility – Ebony Black (paint code: UA / M6373A), including a 300HP InTech SOHC 5.4-liter V8 engine (3-valve), ZF 6-speed automatic overdrive transmission – 4WD – 4-wheel-drive transfer case, alternators, AC compressors, power steering pumps, rack & pinion steering, independent short/long-arm front suspension, independent rear suspension, ABS 4-wheel disc brakes (vented front & rear), alloy wheels and other drive train components. 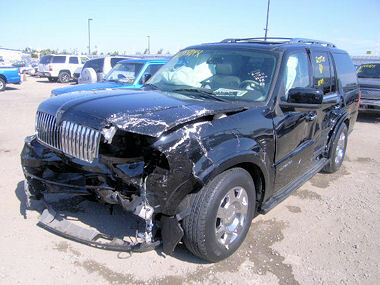 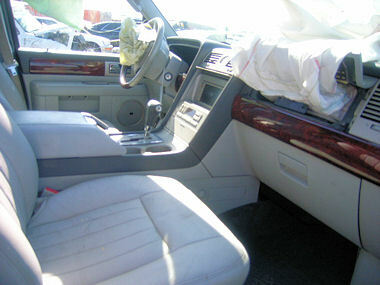 Our inventory of quality used Lincoln parts includes interior (trim code: KD) and exterior body parts – Bumpers, grilles, head lights, tail lights, fog lamps, radiators, fenders, doors, steering columns, power seats, AM-FM-CD players, radios, etc. 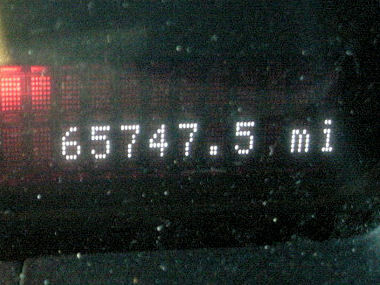 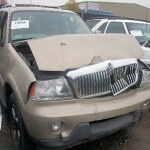 Makes: Lincoln and Navigator.Vehicle Tags: 4x4, lincoln, and navigator.